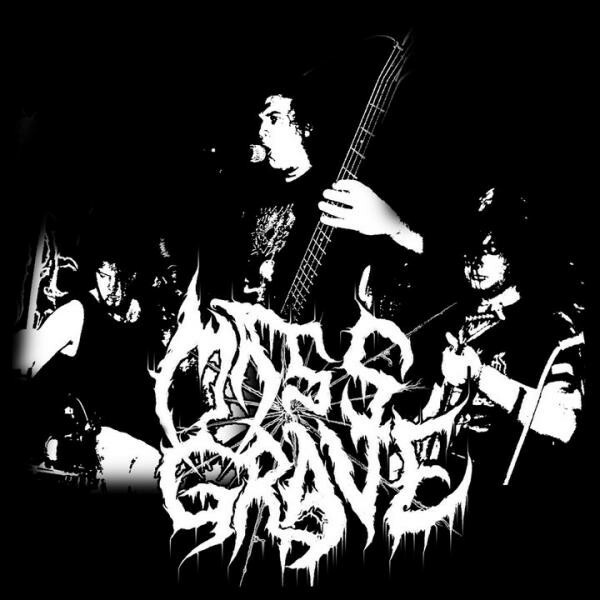 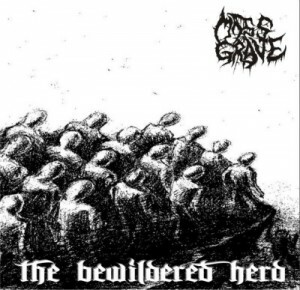 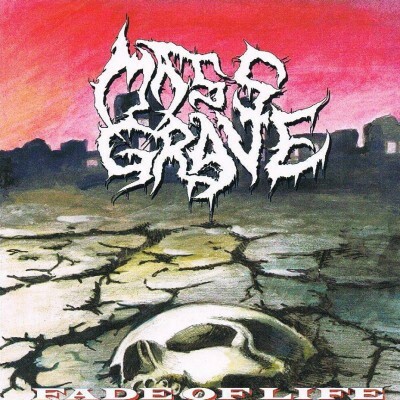 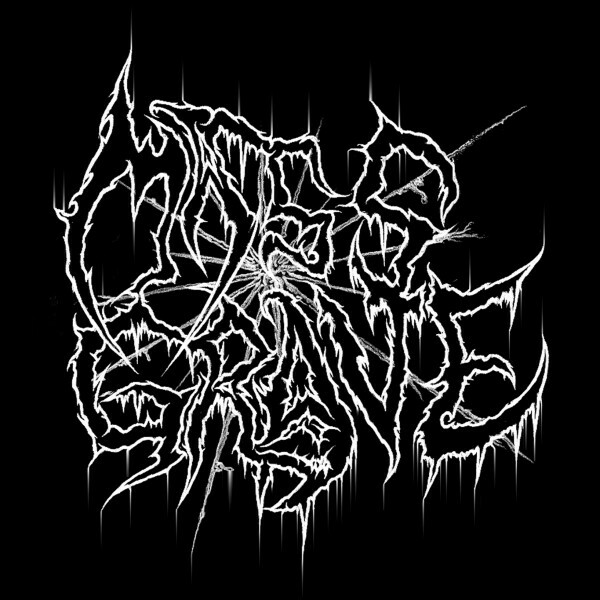 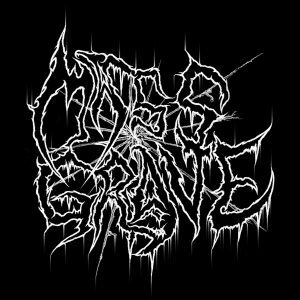 MASS GRAVE is a Death / Grind band started in 2003 by Svetlin Hristov (Bass & Vocals), Andrey Iliev (drums) and Georgi Shopkinski (guitar). 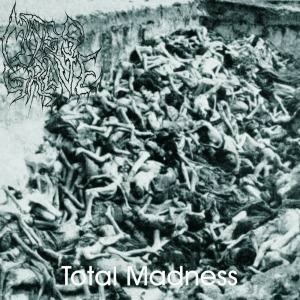 Limited edition A5 CD-r by Acclaim Records. 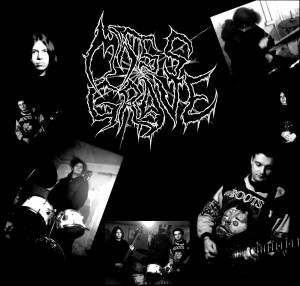 TRUE UNDERGROUND BLACK METAL MUSIC LABEL, DISTRO, PROMOTION, MAILORDER, BLACK METAL NEWS & UPDATES + Death Metal / Doom Metal / Heavy Metal / Ambient © 2004-2018 ACCLAIM RECORDS.